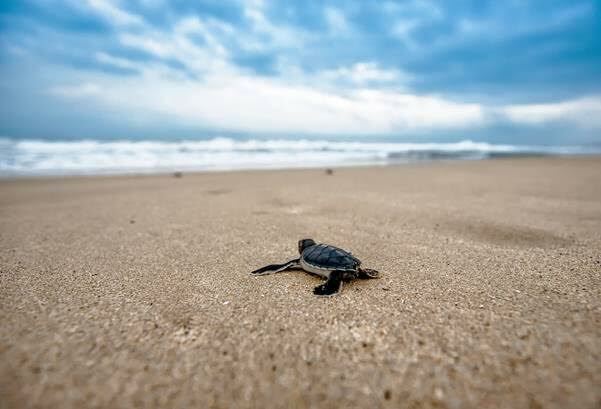 Every year at the beginning of summer, the majestic Loggerhead Turtles journey to Mon Repos Conservation Park near Bundaberg to nest and soon after thousands of hatching turtles emerge from the sands. From January through til late March, tiny hatchlings can be seen taking their first flips toward the shore. Hundreds of tiny footprints linking the sand dunes to the sea are a tell-tale sign of the turtle hatchlings. Witnessing this rare sight — a once a year dash to the water’s edge — is one of Queensland’s top animal encounters that you can experience in the Bundaberg region. 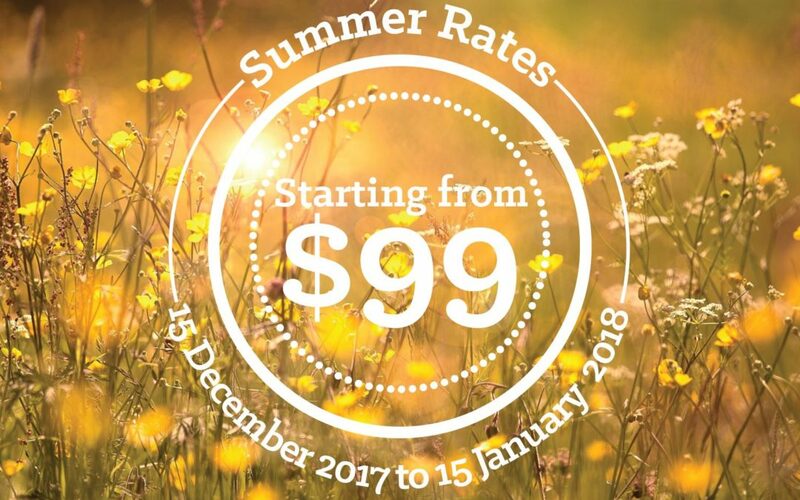 To celebrate this annual pilgrimage, we are offering a unique Turtle Experience package – contact us direct on 1300 979 746 to book any room at the Sugar Country Motor Inn and we’ll include two delicious hot breakfasts for you to enjoy with our compliments. This offer is valid from now until the end of February 2018. Are you looking for some inspiration for a low-key holiday break or a bit of an adventure to make the most of the weather this summer? Why not set out to explore some roads less travelled across regional Australia. Our country hospitality will ensure there’s a clean comfortable room and a genuine welcome waiting for you at the end of the day driving, exploring or sight-seeing. We have some fantastic rates on our accommodation offer between 15th December 2017 and 15th January 2018 to inspire you! Please be aware that while we have lots of great rates during this period we have limited rooms available.